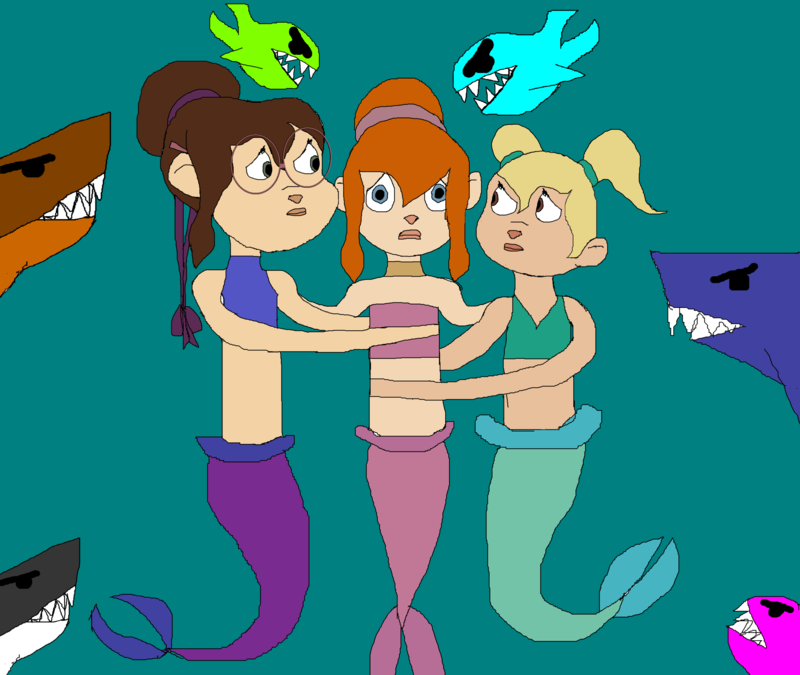 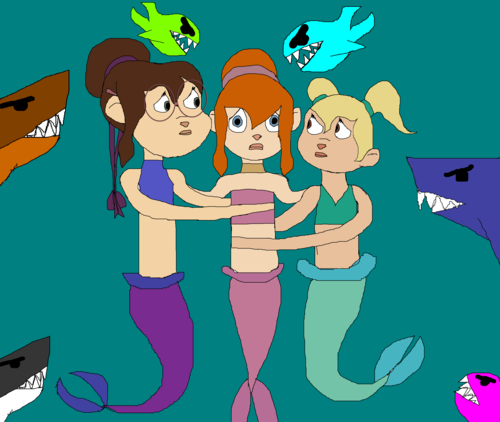 The Chippettes Adventure Under the Sea. . HD Wallpaper and background images in the Alvin and the Chipmunks club tagged: and the chippettes brittany jeanette eleanor.